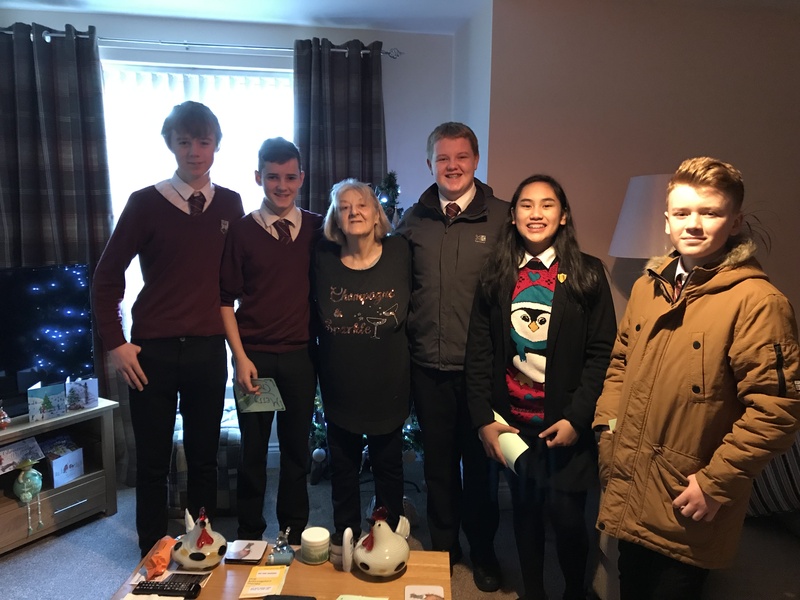 QEII High School have been busy finding wonderful, imaginative and exciting ways to raise money for their selected charities! 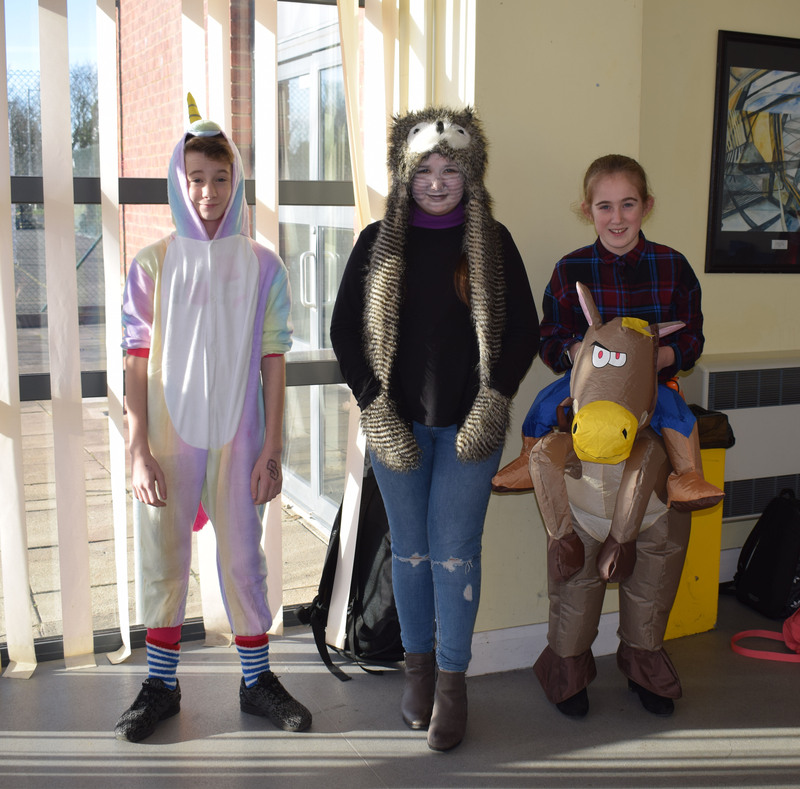 Manx Society for the Protection of Cruelty to Animals – Whole school dress as an animal day. Sponsored bike ride, sponsored silence, cake sale, sponsored swim. £800 (approx.) raised. 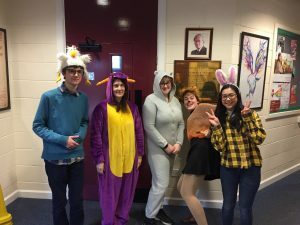 RNLI (Peel Lifeboat Station, on the Isle of Man) – Non uniform day, cake sale, various activities in hope to raise £1,000 by May 2019. 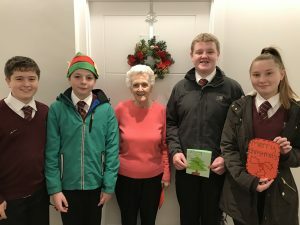 McMillian Cancer Support – Coffee morning raised £200. 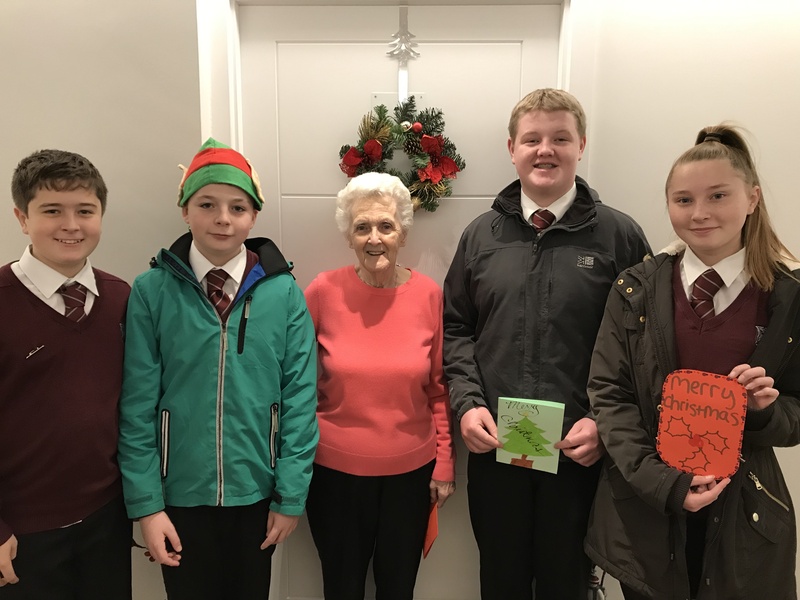 Make and deliver Christmas cards to the local sheltered accommodation homes. 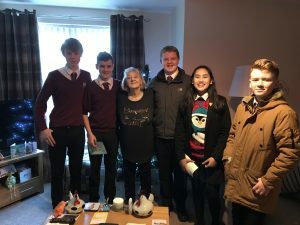 Take part in the Beach Buddies Beach Clean on Nyarbil Beach on the Isle of Man. Filed under Mission Updates, Queen Elizabeth II High School.